At Lift Technology Ltd we have a variety of forklifts available to rent or buy, with sizes varying from 1 to 30 tonne gas, electric or diesel forklifts. All forklifts are sourced from trusted suppliers and maintained to the highest standard, ensuring our customers receive a high-quality product. 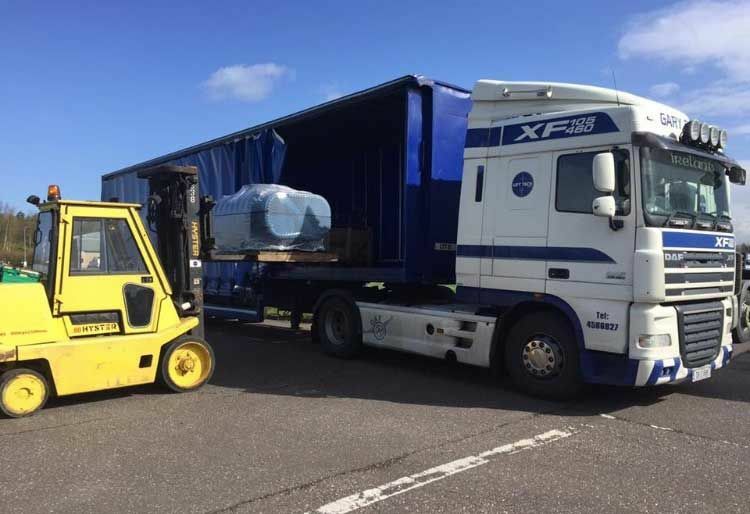 If you are unsure of the type of forklift you require we are always available to provide practical advice on which forklift we think would best suit your needs. 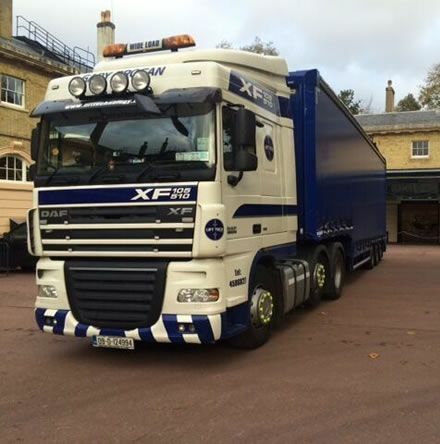 If you have a unique request we can visit your site and advise which truck is suitable to your needs. Short term or one off hires are available and we can provide a forklift operator when required. Lift Technology Ltd stock a range of high-quality forklifts available to hire for short or long term periods, depending on your requirements. 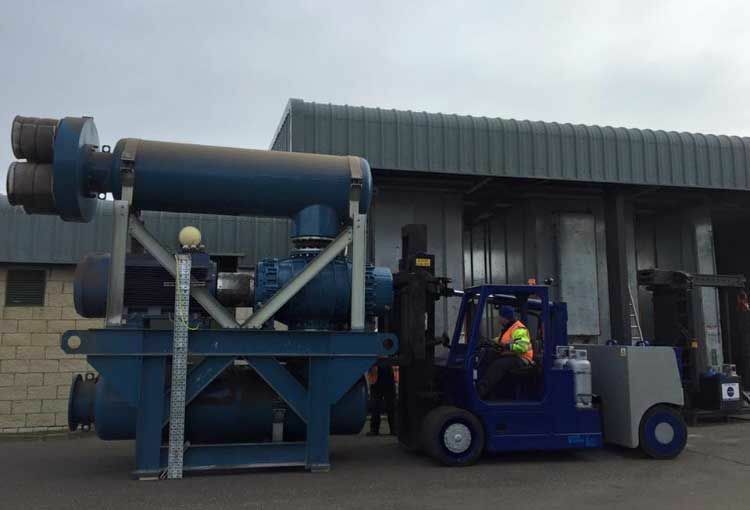 Rental is an excellent option for those who require a forklift for a set period or project and don’t want the financial responsibility of outright purchasing one. Our trucks are available in a variety of specifications covering the majority of material handling requirements. 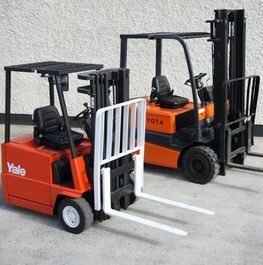 If required, we can also supply a driver for the forklift rental period. 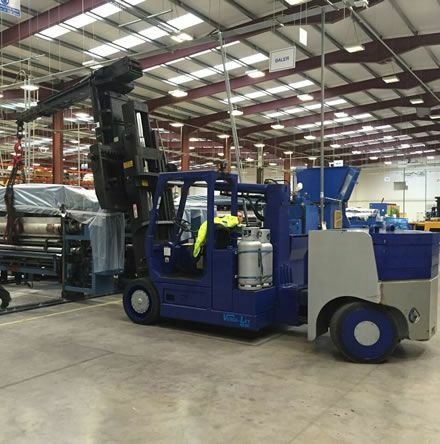 From our depot in Greenogue, Dublin 24, Lift Technology Ltd stock a range of forklifts from trusted suppliers suited to all types of applications, so you are sure to find a forklift to meet your requirements. We have a vast amount of knowledge and experience in the industry and are always available to advise on which forklift will best suit your needs. All our trucks are fully reconditioned and re-painted to factory standard and come with full parts and labour warranty.